Includes the required training course to qualify for a 5 year Minnesota Permit to Carry* a handgun (which also counts as a 5 year permit to purchase). Course will focus on specific safety issues pertaining to women. Please bring your handgun and 50-80+ rounds of ammunition. If you do not have a handgun, we will have some extras available for you to use. Find out why this is our most popular new class!! 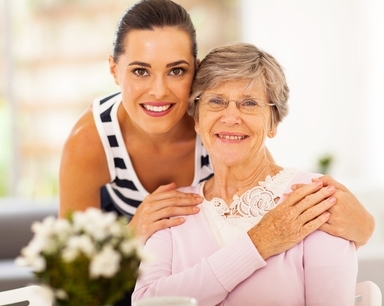 Join us for this fun and informative course focusing on specific issues pertaining to women! 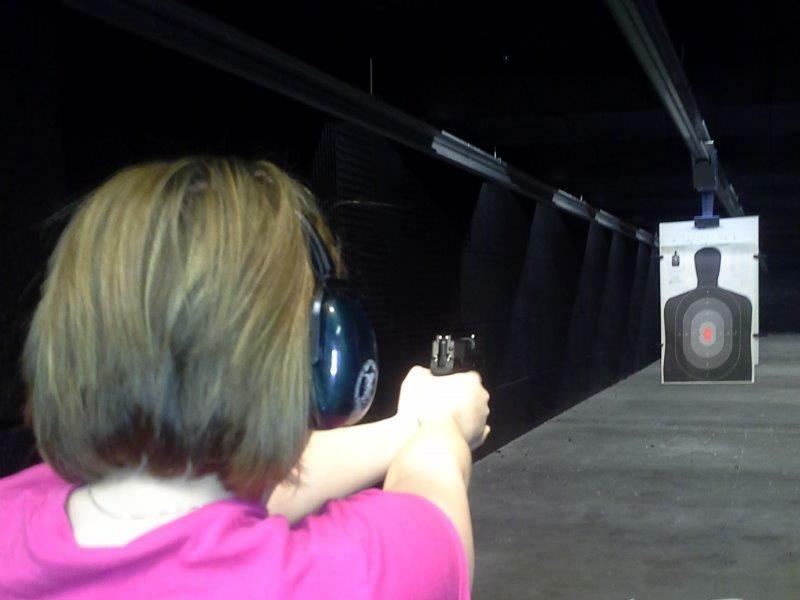 Shooting fundamentals including proper stance, grip, trigger control, aiming, & malfunctions. Whether you are brand new to handguns or would like to shoot better, our instructors will assist you at your level of experience. *The Permit to Carry training course certificate you receive from the class is required by law to obtain your Permit. You have 12 months from the class date to apply for your Permit. Your Permit once received is good for 5 years. You must be age 20 to take class and age 21 to apply for your Permit. In Minnesota, you can carry open or concealed. 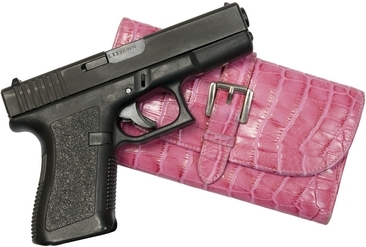 We recommend concealed carry for our students, especially the ladies, for a number of reasons. In this class we will cover popular holsters and carry methods as well as firearms that are most popular with women for carry. .In this class we can help women who are brand new to shooting become comfortable as well as experienced shooters become more skilled. 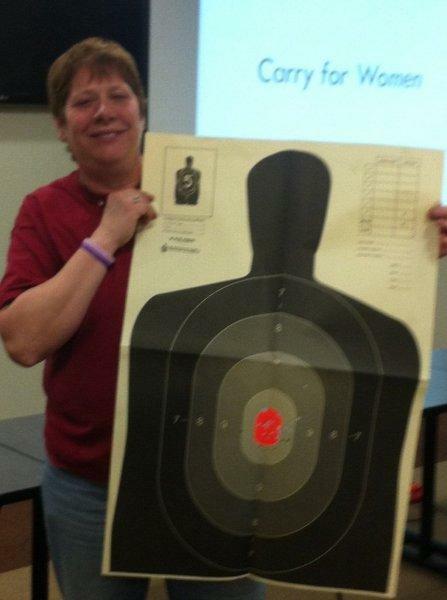 We have heard this is the best class around for women learning how to shoot. A fun and informative class! . Copyright © 2019 Minnesota Personal Safety Training - MN Permit to Carry and Safety Classes . All Rights Reserved.